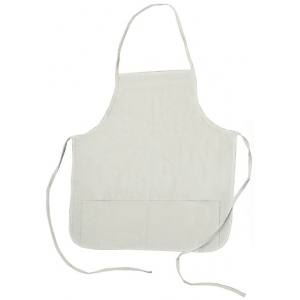 Perfect for any type of project in the home or school these aprons provide a layer of durable protection that won’t inhibit natural movement. 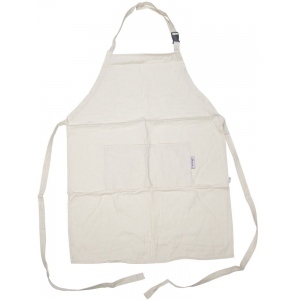 * Heavyweight natural canvas material can withstand repeated washings. 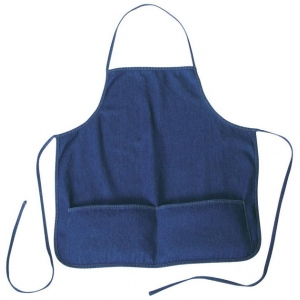 * Standard size is 23½ wide x 24½ high. 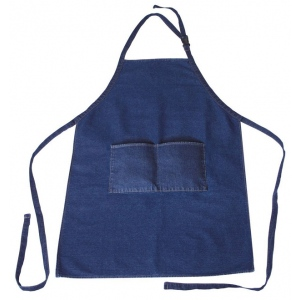 * The apron includes convenient utility pockets and extra long ties.